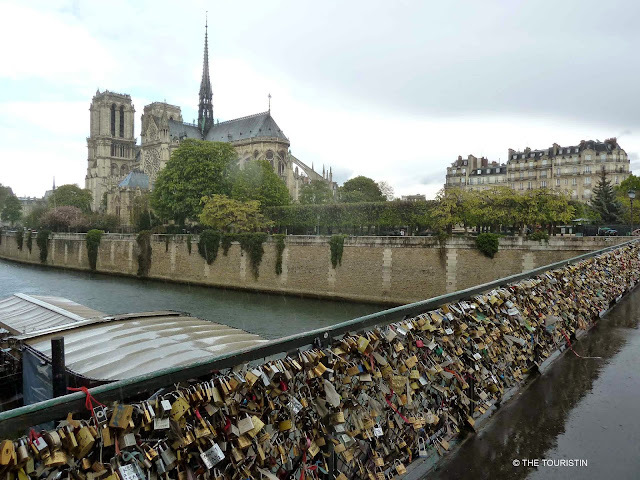 THE TOURISTIN: How do you feel about love-locks? How do you feel about love-locks? Love-locks are engraved padlocks and they are found to be everywhere these days. Tourists, travellers and lovers left apparently too many love-locks on the Pont des Arts in Paris. It does make sense in a way; Paris is the city of love, right? So many romantics confessed their love, that a metal grill collapsed onto the path.